​within 2 to 5 working days. All standard equipment is free, with a fixed installation and first monthly payment fee of €79.90 payable on booking, with NO fixed term contract. Telephone support is available from Monday to Friday, 9:00am to 9pm & on Saturday from 9am to 1pm. 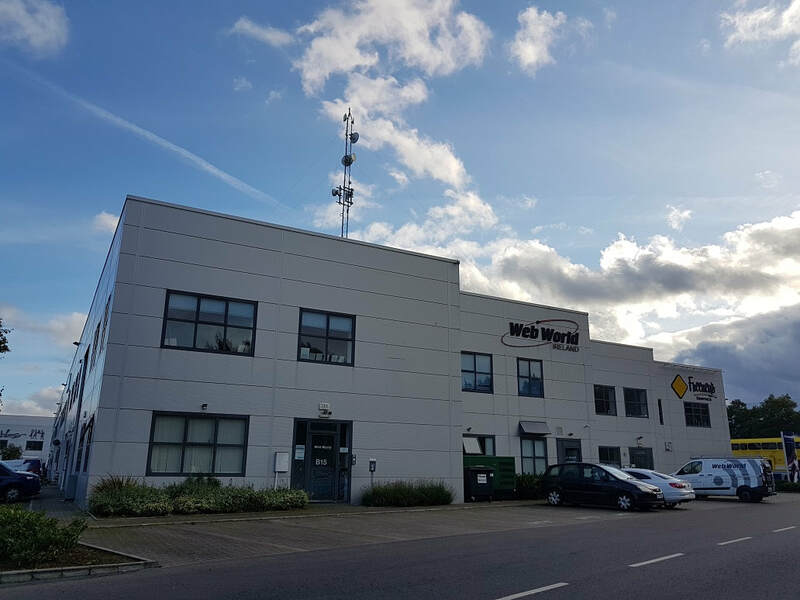 Outside these hours we are available by email: broadband@webworld.ie.